In this forgotten chapter of history, 1.5 million Polish citizens—arbitrarily arrested by Stalin as “enemies of the people” following the Soviet invasion of Poland in September 1939—were deported to slave labor camps throughout the most inhospitable forests and steppes of the Soviet Union. 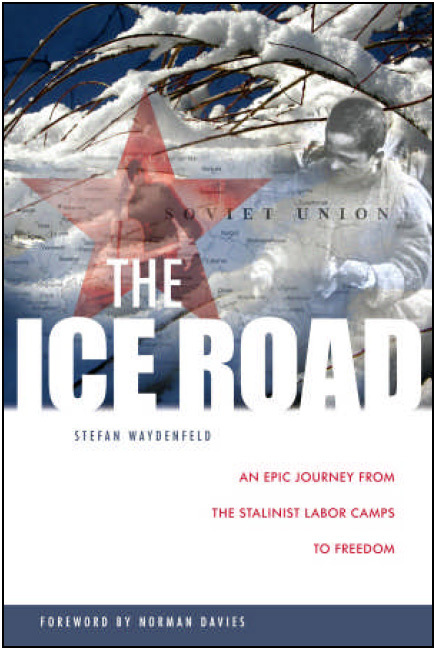 The Ice Road is the gripping story of young Stefan Waydenfeld and his family, who were deported by cattle car in 1940 to Kvasha in the frozen wastes of the Russian arctic north. Includes supplemental material and photos to set this spellbinding account in its historical context. The Wintergreen area is the 15-mile long Rockfish River Valley and the surrounding mountains in Nelson County, Virginia, located about 30 miles southwest of Charlottesville. This area includes the Wintergreen Resort community, the Rockfish Valley Trail, the Rockfish Gap Hawk Watch, and the northern end of the Blue Ridge Parkway. The Rockfish Valley Trail is part of the Thomas Jefferson Loop of the Virginia Birding and Wildlife Trail system. Reliable birders have documented more than 200 species of birds in the area, and this 336 page guide has photographs of almost all of them, along with details about when and where to look for them. 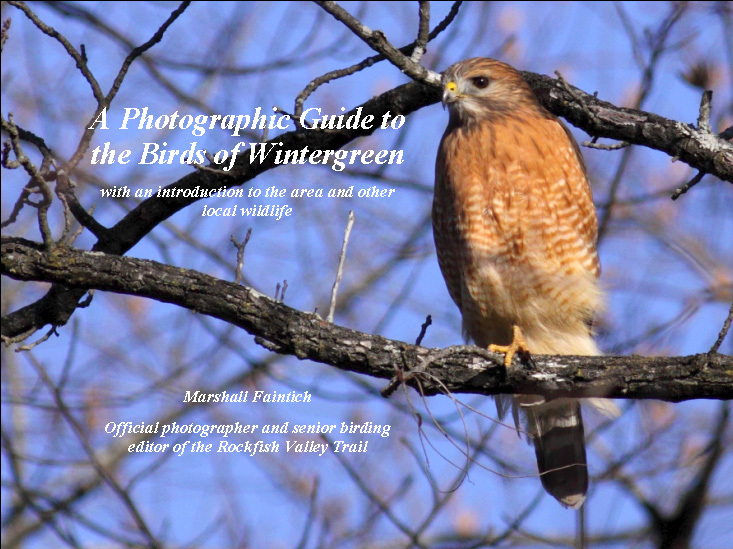 Marshall Faintich is the official photographer and the senior birding editor for the Rockfish Valley Trail. The coins of ancient and medieval Europe provide unique insights into the economic and political history of their period. In a time when few members of the population could read or write, the symbols depicted on coins offered a medium for communication, propaganda, and historical archiving. This work hypothesizes that astronomical symbols on ancient and medieval coins were often used as a way to record actual celestial events. The author provides more than 550 figures and line drawings of coins, maps, and astronomical events to illustrate this hypothesis. 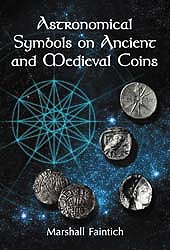 In addition, several appendices evaluate the historical accuracy of ancient and medieval coinage and offer additional examples not included in the main volume.